An integrated, efficient, highly adaptable and scalable platform that saves homeowners money, helps you grow your business and enables a more stable utility grid by combining solar generation, energy storage and load management. 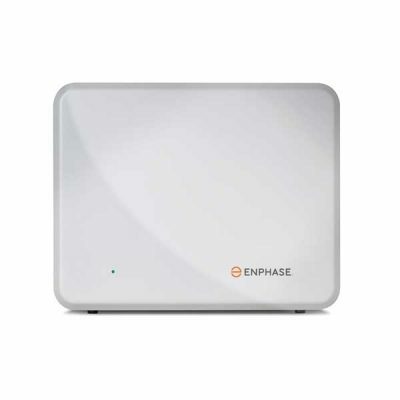 The Enphase Envoy-S communications gateway enables more cost effective & reliable installations while creating greater value for your customers. 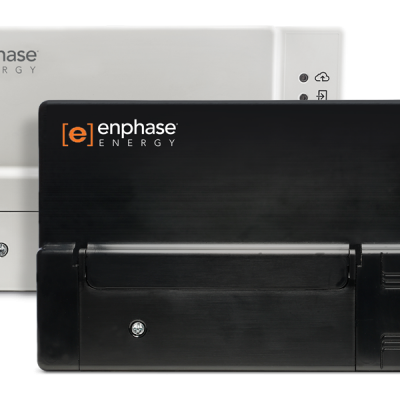 The Enphase AC battery brings solar generation & storage seamlessly together to deliver the lowest cost of entry & best storage lifetime value. Modular plug & play with a 10 year battery life. Enphase Enlighten software offers insightful, adaptive management & control that easily integrates with automation and the smart grid. The Enphase S-Series is smart, sophisticated and seriously powerful. Enabling energy storage through bi-directional power flow.